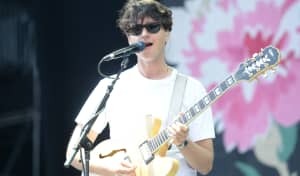 The songs appear on the band’s upcoming album Father of the Bride. 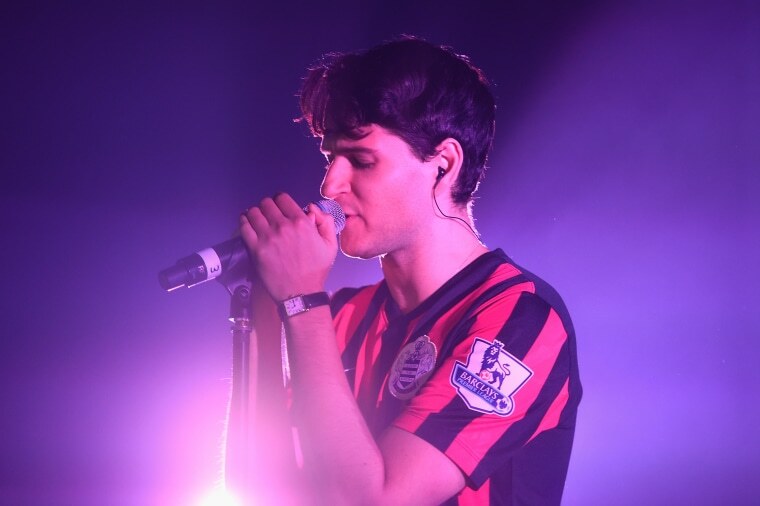 On Wednesday, Vampire Weekend appeared on Steve Lamacq's BBC Radio 6 show to perform "2021" and "Sunflower," two songs from their upcoming album Father of the Bride. Listen here, beginning at 2:23:20, as Pitchfork points out. Father of the Bride will be released on May 3 via Columbia. The band have shared music videos for "Harmony Hall" and "Sunflower," directed by Jonah Hill. "Big Blue," another new song, was also recently shared along with dates for an expansive world tour.